I wont write much here but just wanted to say thanks to Rik Leigh for posting this. It helped me out. My build was spitting out 100s of warnings and now it is fixed. 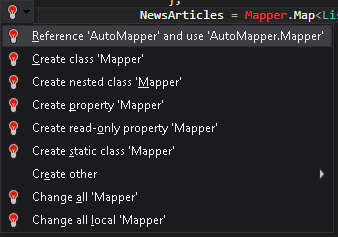 We have been having issues where a developer (ME) uses Resharper to add a reference. 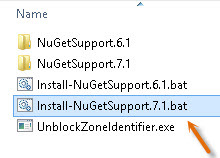 The issue is, it doesnt look at nuget and update your packages file it just adds the nearest dll it can find (from a neighbouring project).